I wanted to take a quick second to share some exciting news! Our Payment Methods area has gotten an overhaul and, with that, we have added the ability to connect multiple PayPal accounts. Previously, you could only have one PayPal account connected to OwnerRez no matter how many properties you have. Now you can connect as many PayPal accounts as you want! 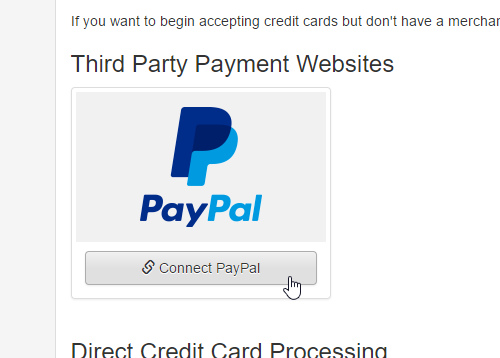 To connect more PayPal accounts, go to Settings > Payment Methods and just click the button! It will take you to a PayPal login page where you can authorize OwnerRez to transact on your behalf using whatever PayPal account you logged in with. If you already connected that PayPal account previously, OwnerRez will refresh what was there already. And make sure to check out the Payment Methods area to see the facelift it got! We've made the pages easier to use, added test buttons and more.